Visit EmployID at LEARNTEC 2017! 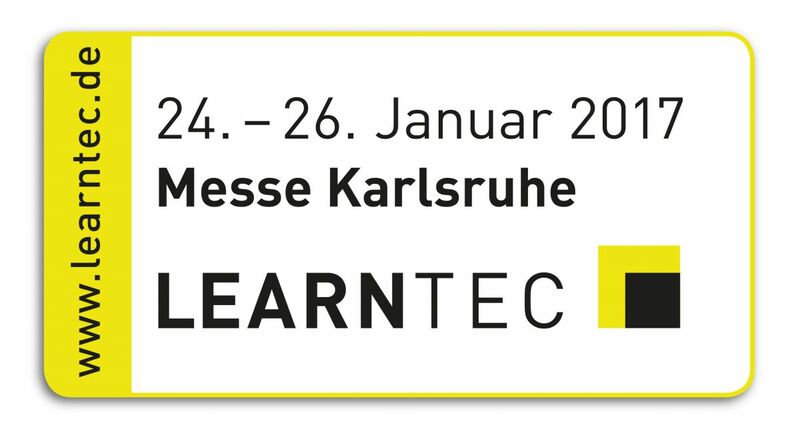 The EmployID team will present the latest results of the project at the LEARNTEC between January 24 and 26, 2017 in Karlsruhe. Visit us in Hall 1 at booth B 89! On January 24, Andreas Schmidt will give a talk at the application forum on identity transformation and the role of learning technologies with examples from the project. LEARNTEC is the leading fair on learning technologies in Germany. Every year, over 7,250 HR decision-makers and IT managers from all over the world come to the trade fair and convention in Karlsruhe, where they can find out about the possibilities of digital learning from over 250 exhibitors from 14 countries and look for concrete solutions for imparting and managing knowledge. In recent years, the focus has also been expanded to include the digitisation of school and higher education. Read more about Visit EmployID at LEARNTEC 2017! 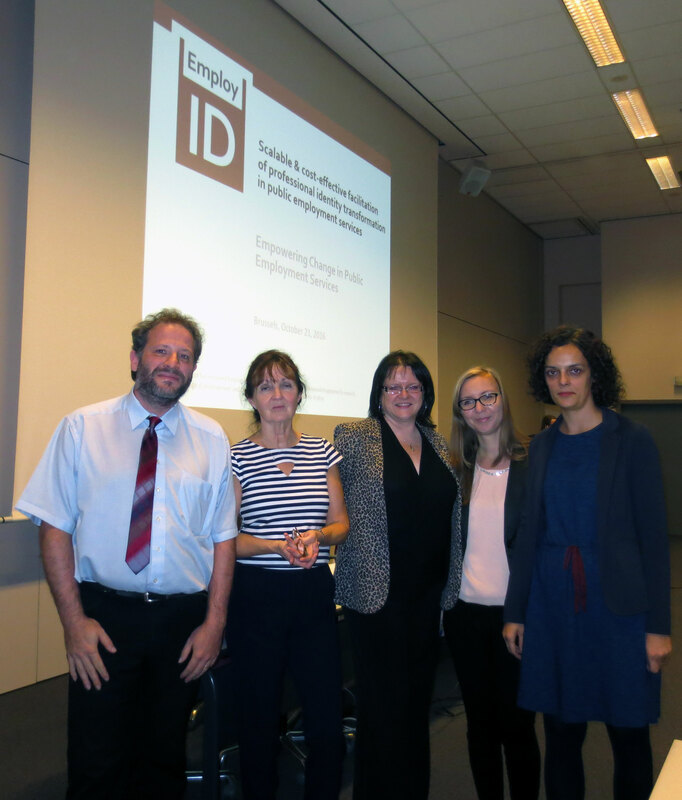 Members of the EmployID project team (Jenny Bimrose (University of Warwick), Deirdre Hughes and Graham Attwell (Pontydysgu) and Zoey Wareing (Department of Work and Pensions) presented at a major dissemination event in London on 1st December, 2016. The event was organised by University of Warwick and funded by the Department of Education to promote the effective use of high quality labour market information in careers and employment support. 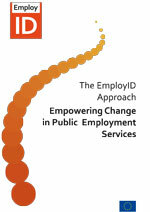 Members of the EmployID team presented on the LMI App, developed by the EmployID project team. 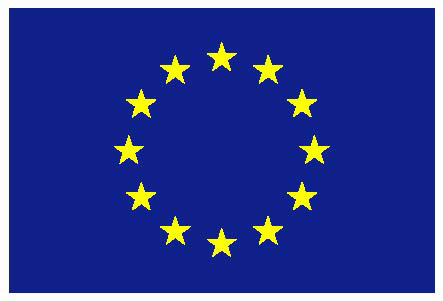 The App is based on the UK ‘LMI for All’ data portal. 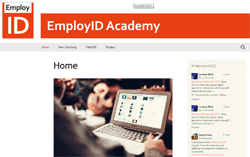 It has been piloted in DWP, through the EmployID project, over the past two years, formally evaluated and will be rolled out for use across the organisation in 2017. The event was attended by government officials, researchers, managers, and practitioners, with the EMMA MOOC promoted. The brief for this keynote presentation was ‘Labour market information (LMI) and careers/employment counselling’. 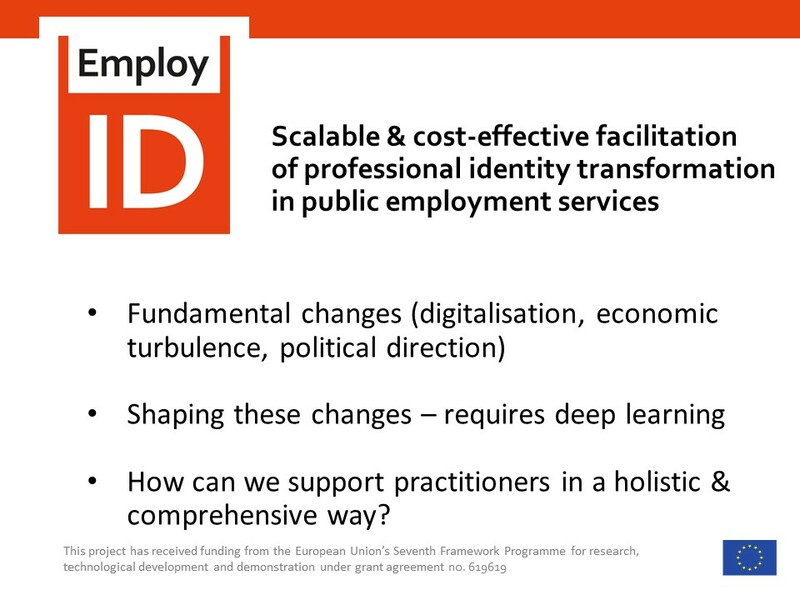 A key focus for the presentation was the EmployID project, with its focus on supporting the professional identity transformation of counsellors located in Public Employment Services, through the development of desktop applications designed for use by PES practitioners on LMI, first in the UK, now in Slovenia. The presentation was attended by practitioners, managers, researchers and representatives of different Ministries and was well received. Immediately after this first presentation in the morning, Jenny travelled to a second venue in Oslo after lunch to give a similar presentation as the keynote at the ‘Second e-guidance and e-governance seminar’ for the Nordic countries. With the focus of the seminar being on e-guidance and e-governance, a good deal of interest was shown in the pioneering work of EmployID in piloting and implementing LMI applications into practice with counselling professionals. The presentation was well received, and interest was shown from additional PES in joining the project at this stage and to work together on a sustainability strategy. Slides will be posted soon. EmployID has taken a workplace learning perspective on learning analytics and has become an important voice in the emerging conversations on the subject. The Raconteur magazine has published an article on Learning Analytics and interviewed Graham Attwell as part of the research: "The first potential of analytics is to make learning visible, so it can be made more effective"
To read the article on the EMMA blog, click here -you need to be logged in-. This year's MATEL edition in Lyon, France (organized by EmployID members Christine Kunzmann, Carmen Wolf, and Andreas Schmidt) with more than 20 participants focused on the further developing the ideas of patterns (see an introduction into the insights from previous workshops), particularly on the challenges in dealing with motivational and affective issues in a systematic way. We are offering a free online course on the Changing World of Work starting at the end of March 2017. The course will be running on the EMMA MOOC portal in English and Spanish. Identified further steps in the development of the LMI toolkits.